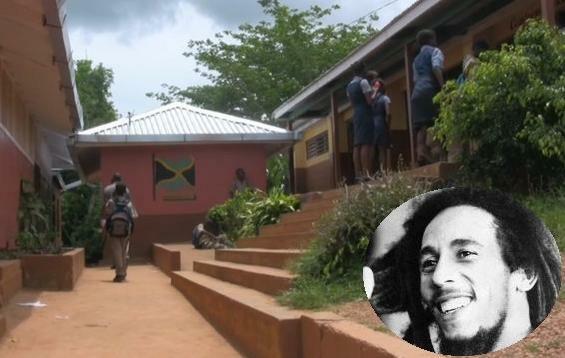 IN LOVING MEMORY: The Stepney Primary and Junior High School will be renamed in honour of reggae legend Bob Marley, following the approval of the Jamaican government. The St. Ann-based institution, which Marley attended as a child, will be known as the Bob Marley Primary and Junior High School, effective September 1. 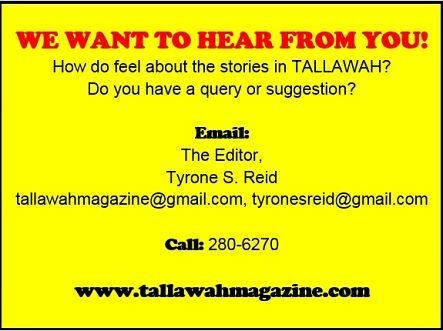 It presently has an enrollment of approximately 300 students, aged six to 15 years. "The name change is a tribute to the late Robert Nesta Marley, a past student," says Information minister Sandrea Falconer. "Members of the community and the Bob Marley Foundation have also endorsed the name change." For the past few years, the foundation has been actively involved in the operation of the school, through the granting of scholarships and the provision of much-needed resource material. Marley is the latest addition to a lengthy list of Jamaican icons who've had schools named for them -- including Marcus Garvey, Merlene Ottey, Donald Quarrie and Norman Manley. 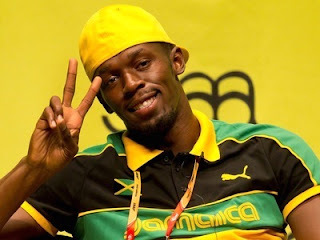 NATIVE SON: Golden boy Usain Bolt, who last week set a new meet record at the Oslo Diamond League in Norway, has never made a secret of how unwaveringly devoted he is to his beloved Jamaica. In a brief yet revelatory new interview with WTheJournal (all about high-end watches! ), the sprint legend makes it clear that there's no place like home. Asked what he'd do if he had to drop everything at once, he responds "Chill on the beach in Jamaica," adding that Jamrock is indeed the ideal destination to while away the hot summer months. Elsewhere, he reveals that his ideal dinner guests would have to include film goddess Angelina Jolie and pop queenpin Rihanna. As for his all-time guilty pleasures, he unsurprisingly singles out fast cars and fast food as his picks. And if he possessed the remarkable power to stop time? "I'd fly around the world and stop in my favourite places." Of course. Meantime, check out Bolt in action at the National Senior Championships in Kingston, scheduled for June 20-23 inside the National Stadium.